The Precast Concrete is used because of its versatility. Precast Concrete is used for parking garages, office buildings, bridges, stadiums, shops and housing repetitive and modular elements and structures. It’s clear that all type of building can benefit from the advantages of precast concrete products. Some common construction projects that use precast concrete are listed below. Durability is one of the keys of concrete construction. It’s no surprise that many precast concrete structures are used in applications that see a lot of wear and tear from everything from traffic to weather elements. Going hand-in-hand with durability it is a strength for which it is especially popular for these applications. This is the reason why precast concrete is usually the building material of choice. There are several types of precast concrete products for parking garages like Traffic barriers, columns, stairs, paving slabs, architectural veneer and many more. Precast concrete is useful for single level parking structures, mid rise structure as well as large level parking structures. It is more popular because parking structure are modular in nature and precast is most cost efficient when there are modular structures. Precast concrete can also use to create either buildings or it may be used for the foundation. So many residential houses and other buildings have precast concrete foundations, walls and floor in building. Its reputation for providing a moisture-free and energy-efficient basement is often what makes precast concrete the material of choice. 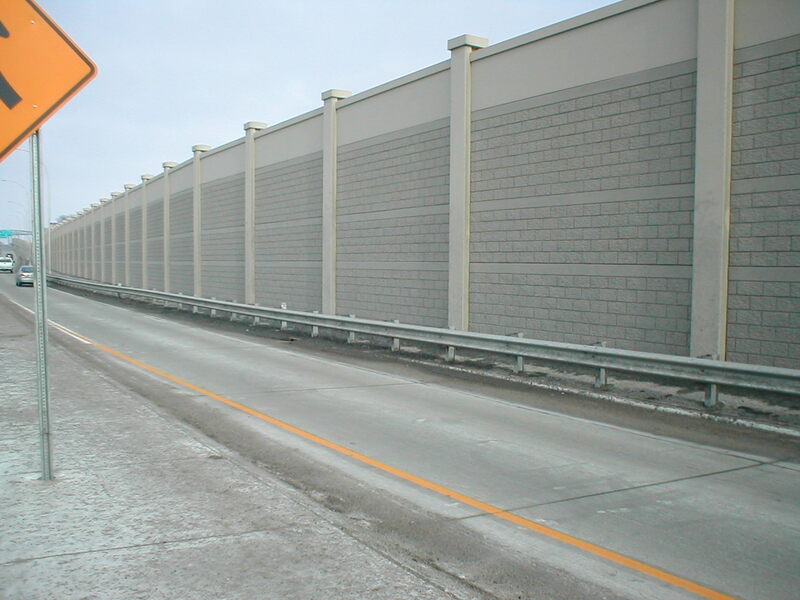 Various height options are available for precast concrete compound wall. Precast concrete offer various types of design with good aesthetic appearance and privacy. Precast compound walls have good quality with lifelong durability and quick and economical. Precast concrete products have unique characteristics. That allow unique building designs, and that gives attractive and functional structures. Take advantage of precast concrete columns paired with architectural panels to create large and open spaces. Again, modular nature makes it more popular. The lower Hudson valley used precast concrete materials for bridges. In bridges Precast concrete isused for beams, arches, girders, deck slabs, caps and more. Regardless of the size of the bridge, precast concrete gives engineers the ability to create a structure that blends in with the environment and is compatible with any historical surroundings. Being done in workshop, it reduces problem of construction on such challenging sites. It’s easy to see how a section of modern-day underground infrastructure is the perfect application for precast concrete. Box and three-sided culverts are manufactured in all different shapes and sizes to aid in storm water and wastewater drainage, create short bridges and retain rainwater and more. Many of them are built using precast concrete to ensure a high-quality and durable product that can be installed efficiently. Just like culverts are a part of the underground infrastructure, so are curb inlets and catch basins for wastewater management. Different states and local municipalities have different standards for these pieces, but precast concrete manufacturing can take all of them into consideration and create a product that helps stormwater runoff drain to the underground infrastructure in place. Precast concrete retaining systems like Segmental Retaining Wall (SRW) products; Large Precast Modular Blocks (PMB), Mechanically Stabilized Earth (MSE) face panels, crib walls, cantilever walls and post-and-panel systems. Previous PostPrevious 8 Steps for Painting Wicker Furniture of Your House!